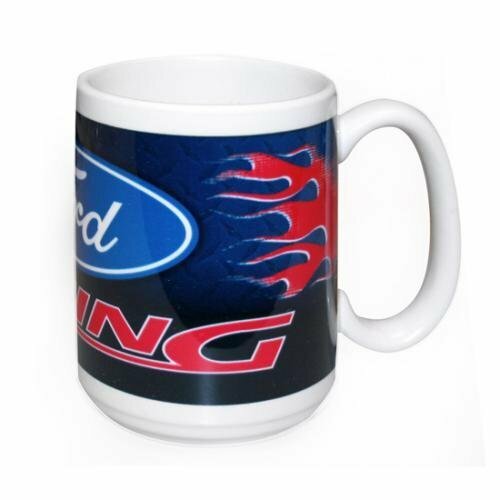 Want a custom-imprinted mug, but don't need a whole case? We'll do as few as one or as many as you need. 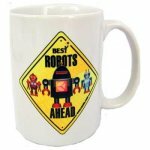 11 oz black ceramic mug is microwave and diswasher safe. Includes wrap-around color imprint with submittal of high-definition photos and/or graphics at time of order. 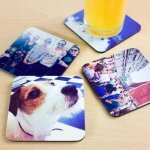 Want a custom-imprinted mug, but don't need a whole case? We'll do as few as one or as many as you need. 11 oz white ceramic mug is microwave and diswasher safe. 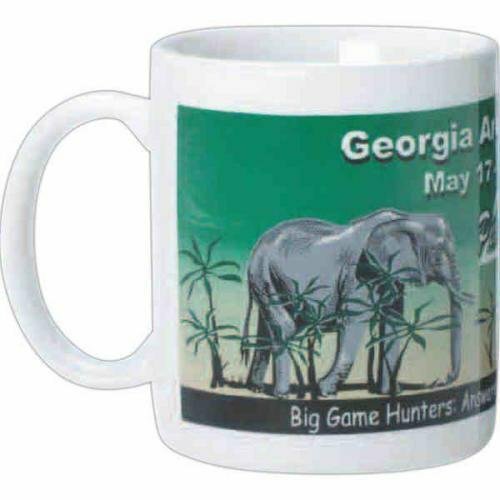 Includes one side color imprint (for 11 oz wrap-around imprint, click here) with submittal of high-definition photos and/or graphics at time of order. 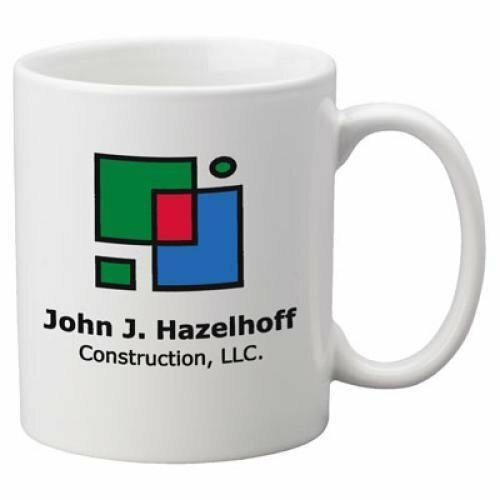 Want a custom-imprinted mug, but don't need a whole case? We'll do as few as one or as many as you need. 11 oz white ceramic mug is microwave and diswasher safe. 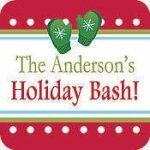 Includes wrap-around color imprint (for 11 oz 1-sided imprint, click here) with submittal of high-definition photos and/or graphics at time of order. 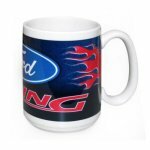 Want a custom-imprinted mug, but don't need a whole case? We'll do as few as one or as many as you need. 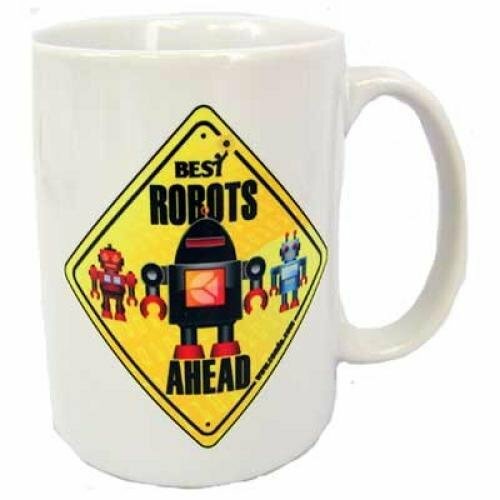 15 oz white ceramic mug is microwave and diswasher safe. 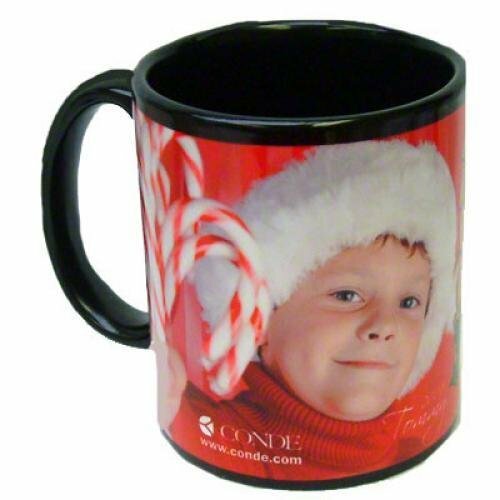 Includes one side color imprint (for 15 oz wrap-around imprint, click here) with submittal of high-definition photos and/or graphics at time of order. 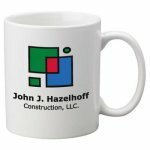 Want a custom-imprinted mug, but don't need a whole case? We'll do as few as one or as many as you need. 15 oz white ceramic mug is microwave and diswasher safe. Includes wrap-around color imprint (for 15 oz 1-sided imprint, click here) with submittal of high-definition photos and/or graphics at time of order. NOTE: Engraving charges for this product are in addition to price shown and are calculated after item is added to cart. 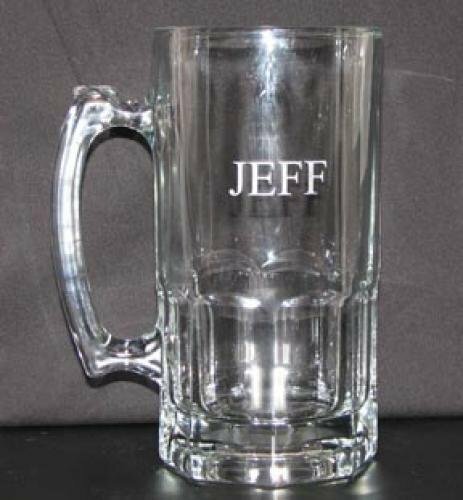 Choose from three sizes of clear glass stein for your personalized engraved drinkware: our "huge" 34 oz (1L) size, "plenty big" 25 oz size, and "adequate" 15 oz size. Engravng results in frosted-white lettering. Price varies based on number of lines engraved, determined by you during checkout. 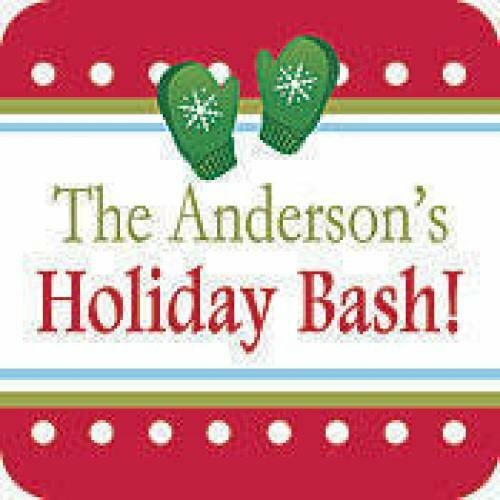 Place in cart to order online, select size, specify number of lines and personalized text, and select in-store pickup or other shipping method. Credit card will be charged for 50% of the total price of the order when order is placed, and the balance at time of pickup (or 2 weeks after notification) or shipping. Fits like a glove, insulates like a koozie. Our neoprene koozie with right-handed finger holes lets you keep your 12 oz can or standard water bottle cold while keeping it by your side without gripping. A great solution for enjoying the party without losing your drink. As shown, imprinted with Steve Raible's now-famous call as the Seahawks clinched the NFC West and Dande Company's exclusive Super Bowl XLVIII design. Limited quantities, so get yours now for your Super Bowl party! 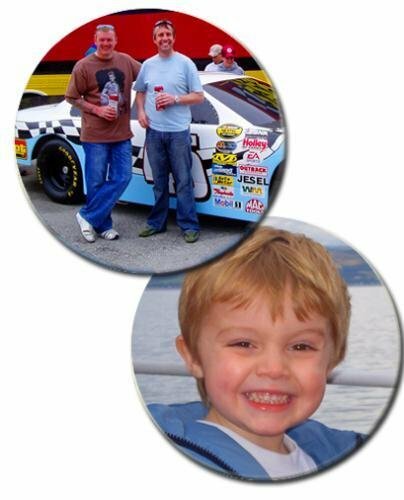 Custom design for your special event available for an additional $10.00 per design. Large blocks of color and bold lettering work best.